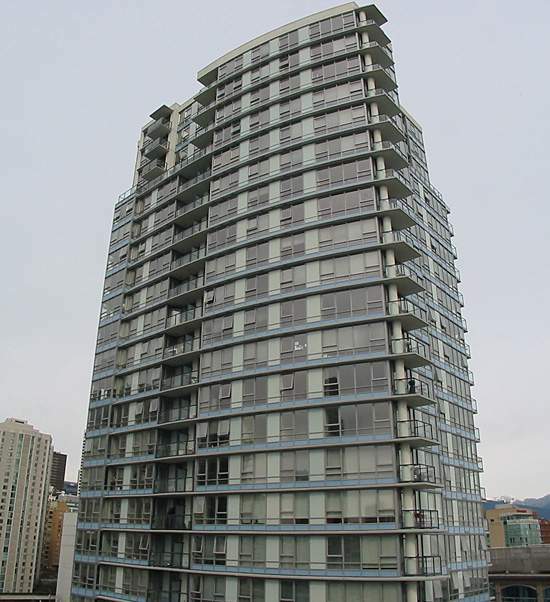 Max at 928 Beatty Street was developed by Concord Pacific. Located in Yaletown. Walk to BC Place, GM Place, Library, False Creek, seawall, restaurants, and shopping. The Max, 928 Beatty Street, Vancouver, BC, Canada is one of the latest condominiums to rise in the Yaletown Area of the Concord Pacific Family. The complex facilities include indoor pool, steam, sauna, hottub, exercise centre, yoga room and theatre. The complex includes 300 suites, 30 levels, built 2005.